The trendy “practice” is a great alternative to the bar, not the gym. Today’s Topic: There’s Vinyasa yoga and Bikram yoga and there’s even cat yoga. But now, there’s something called “beer yoga.” The gist, according to GQ: The trend originated at Burning Man and participants actually drink one or two beers during the class. The instructor may even incorporate the bottles into poses. “For example, students are sometimes asked to attempt to balance the bottle on their heads while holding the instructor’s pose of choice,” GQreports. EQX Expert Insight: “Some fitness trends are great additions to the standard options while others probably should have remained as a random idea or one-off experience,” says Berenc. “Beer yoga is probably more toward the latter.” For one, alcohol in general—whether consumed during or after exercise—can get in the way of weight loss, muscle building, and performance gains so no matter what your goal, it can slow your progress and make it hard to see change. But perhaps more pressing is the effect a mid-session drink has on your performance. 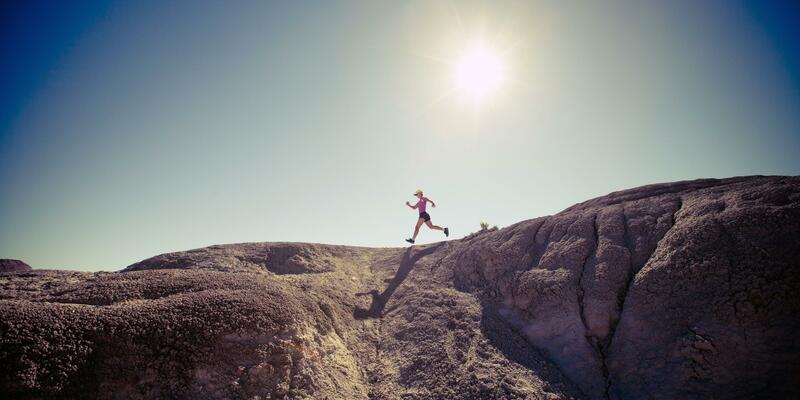 “When you exercise, your body increases circulation in efforts to supply the working muscles with the fuel needed to sustain activity,” Berenc says. “Drinking during that process inhibits the circulation of glucose (blood sugar) because the liver is working overtime to get rid of the alcohol.” The result: your body is robbed of energy and you’ll have a tougher time performing various poses. What’s more, even two beers could make you pretty tipsy which is the opposite of the balance and stability you seek in yoga, literally and figuratively. “Because your body is processing the alcohol at a higher rate, you are likely going to feel the intoxicating effects sooner,” says Berenc. 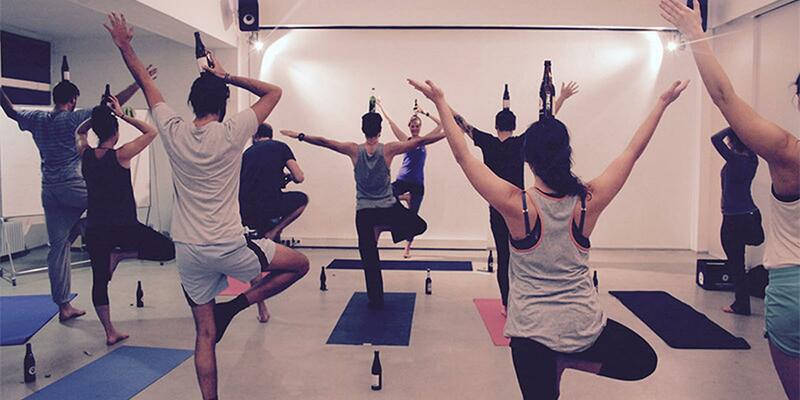 The Bottom Line: Trying a beer yoga class for the novelty factor is fine by Berenc. But, think of it as an alternative to going to a bar, rather than an alternative for going to the gym.